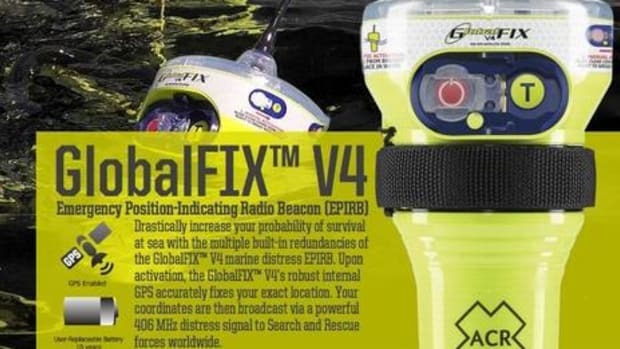 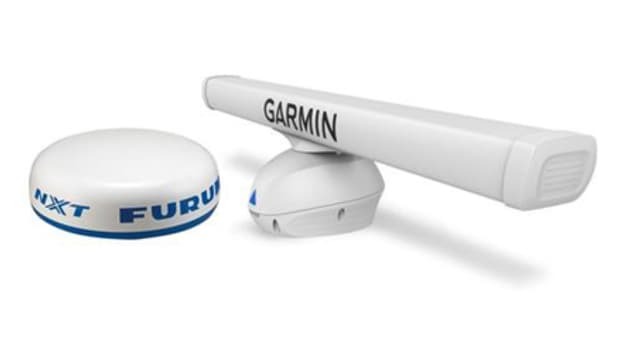 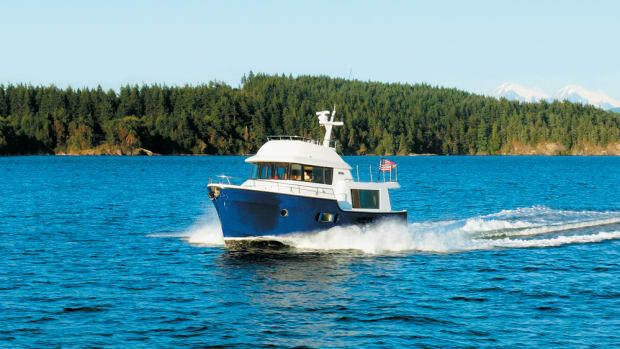 After many hours testing a NXT radome on Gizmo in often busy Maine waters, I believe that Furuno's bold "Radar Redefined" claim is completely justified. 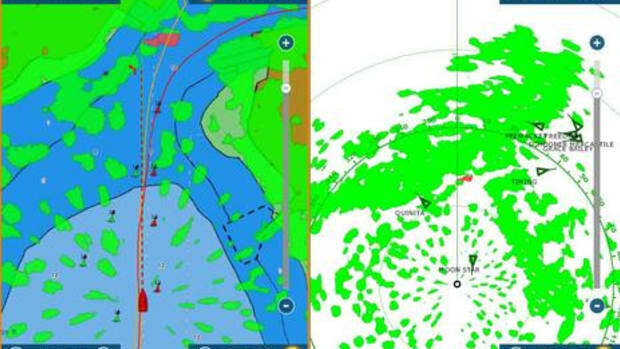 This radar is so smart that it makes sense to run it in broad daylight. 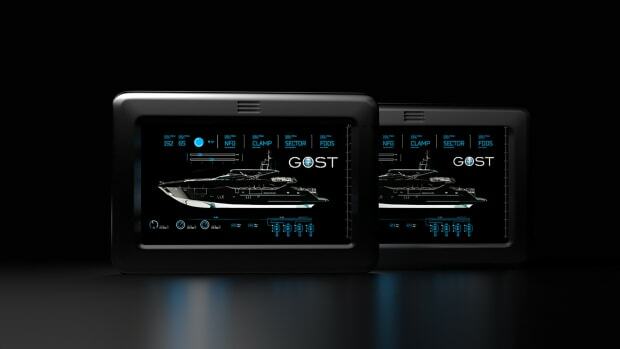 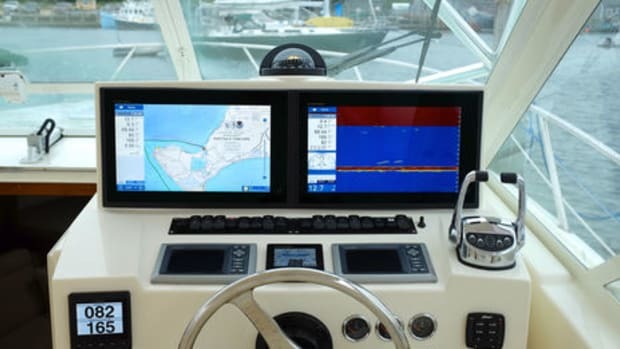 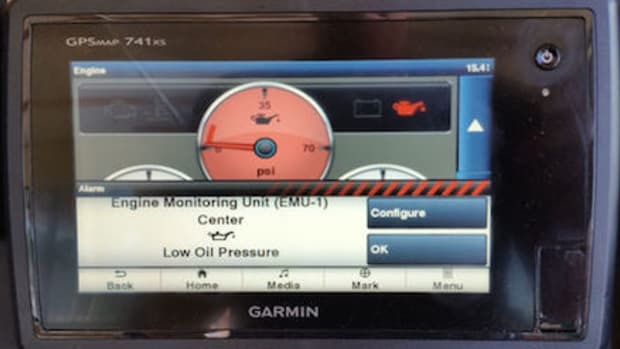 A few days ago, just about every square inch of panel space on the main helm of my boat got covered over with the shiny black glass of two new Furuno TZTL 15F multifunction displays.